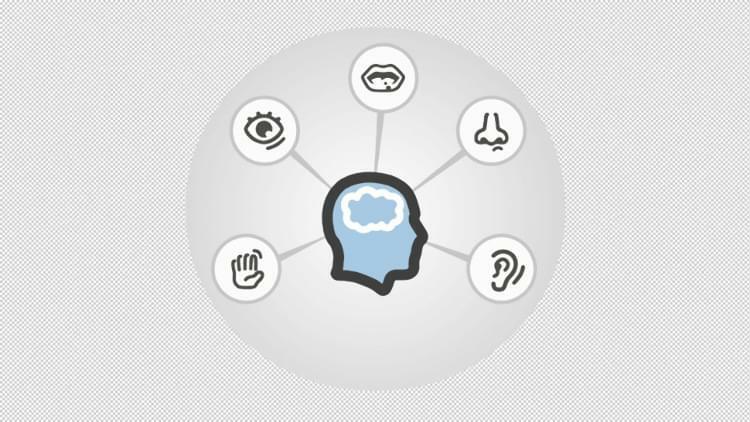 It is important to understand that we receive huge amounts of information through the senses of vision, hearing, touch, smell, taste and balance. The brain receives about 11 million bits of information each and every second of our waking day. However, we can only pay attention to around 70 to 80 bits per second, so one of the main functions of the brain is to filter, redirect or delete most information that comes in. Some people are not so good at this and either let too much information through or filter the wrong information out. This can lead to sensory overload and sensitivities, resulting in a range of difficulties, including sometimes 'autistic-like behaviour'. Much of this behaviour is simply a reaction to the unrelenting assault of information on the brain. Improve the sensory filtering and processing in the brain and behaviour will change for the better. One of the ways the brain filters sensory input is by comparing the signals from the right ear and right field of vision, with those from the left ear and left field of vision. The brain uses these two separate and slightly different signals to, for instance, concentrate on a single sound source or limit our visual awareness. By training the brain to make better and faster connections between the two sides, it is possible to improve the filtering of sensory input, reduce sensitivities and boost attention. This article was read 1534 times.